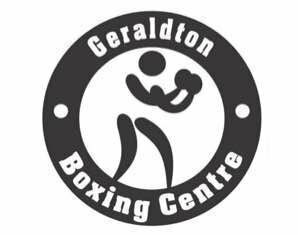 A boxing event to show case Geraldton’s boxing talents. Male and Female adult competitors from boxing gyms all over the mid west come together to battle it out under lights, while raising funds and awareness for ATLAS (a not for profit providing access to sports and leisure for people with disabilities). Event Notes:Doors open at 5.30PM event starts at 6.30PM.